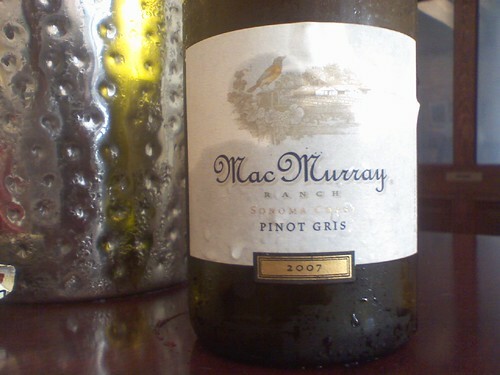 Over the weekend, I tried this MacMurray Pinot Gris at the Sunflower Cafe. This chilled wine tasted so refreshing! I loved the bright and clean flavors. It also had touches of citrus & woody notes. Yum!